Master Numerologist - John Scarano can help you to know what motivates you and what your true potential is in this lifetime. Having had the luck of being a young teenager in the 1960's I was exposed to the New Age revolution in the United States from its earliest beginnings. My older sister was intensely interested in the movement and she was critical in introducing me and our entire family to the study of metaphysics. When she brought home a little booklet about Pythagorean Numerology I was hooked from page one. I had always had an unexplainable interest in the numbers 7, 16 and 25. And here in front of me now was the explanation for my attraction to those numbers! When I calculated the Destiny Number from my name I was really stunned to find out that I was a Destiny 7. So that explained why I was attracted to those numbers. If you add the 1 and the 6 in the number 16 together it adds up to the simple number 7. The same thing occurs with the number 25. The simple numbers from 1 through 9 are the basis of Numerology. All numbers, with the exception of the three master numbers 11, 22 and 33, have to be broken down this way until you reach one of the simple numbers. I realized right then and there that somehow I was conscious of the vibrational influence that the number 7 had over me. However, I couldn't say the same thing for the number that I calculated from my birth date. I was a Birth Force 9 and I did not feel its influence over me at all. That drove me to learn as much about those two numbers as I possibly could. 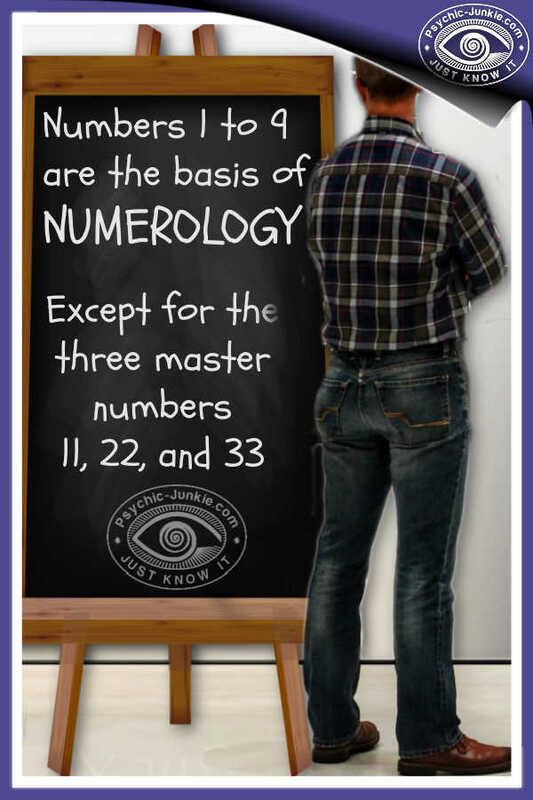 Unfortunately, information on Numerology was very limited for a long time. I was lucky enough to come across a copy of Dr. Juno Jordan's "Numerology: The Romance in Your Name" in 1984. She introduced Numerology to the Western world in 1961. And up until her death in 1984 she met yearly with prominent Numerologists in conference solely for the purpose of updating the Art and Interpretation of Pythagorean Numerology. Eventually I developed my own Numerology worksheet that I use exclusively to make 7 different calculations. The first 3 are Core Numbers which are very influential over you. They are the Destiny Number, the Birth Force Number and the Heart's Desire Number. The other lesser calculations are the General Karma Number, The Karmic Debt Number, the Numbers in Your Name and the Personal Year Number.  I have performed hundreds of Numerology interpretations for people from all over the US and the world. 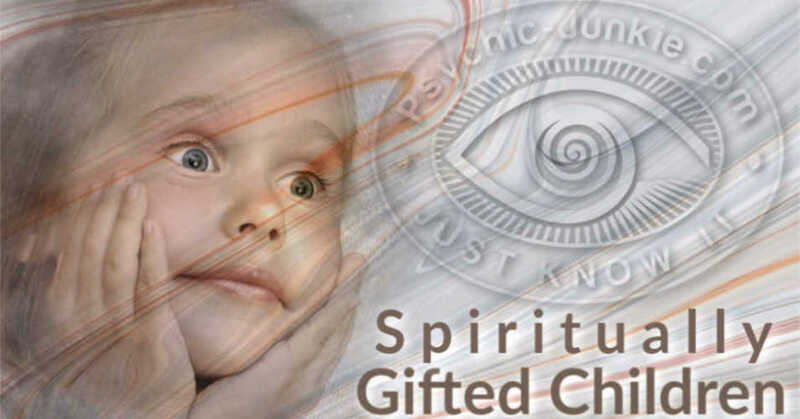 They have benefited from these interpretations by realizing their prime motivating forces and their true potential in this lifetime. That became very important for me as I began to understand one of the strongest influences of my Birth Force Number 9. The 9 is the number of philanthropy and service to large numbers of people. I have been fortunate enough to fulfill the potential of that number many, many times over by making a significant difference in all of those hundreds of people's lives. What motivates you and what your true potential is in this lifetime lies in the numbers of your legal name at birth and your birth date. I can assist you in realizing that potential. 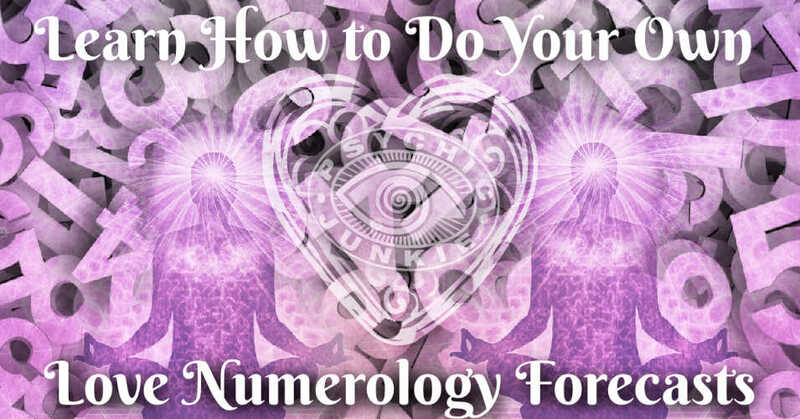 This is especially true if one or more of the Master Numbers appears in a core position in your chart. While you're there be sure to check out his other talents, too.  And, if you desire, you can contact John about a Numerology Report or another service for yourself or others as well. 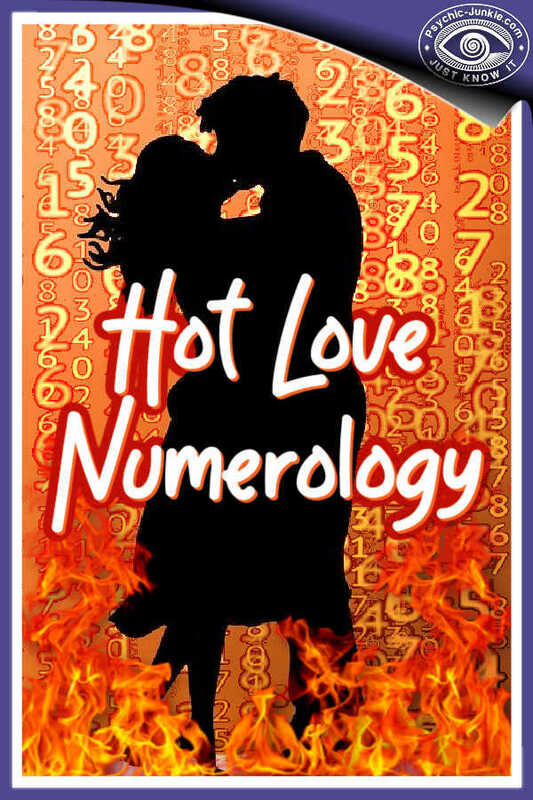 A master numerologist shows you how to calculate your own numerological birthday number. 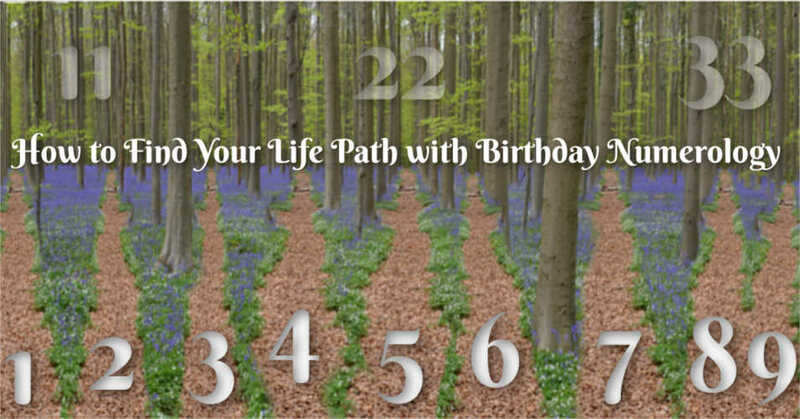 Then you can use these birthday numerology meanings to reveal specific gifts and talents that can throw light on and keep you on track with your life path and destiny. 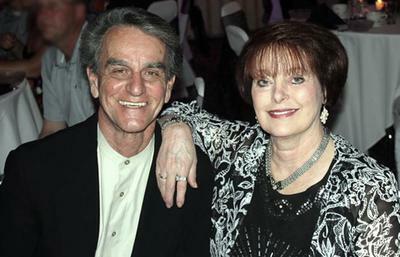 Finding your best date in wedding numerology has two parts. 1) Find both destiny numbers to get your marriage number. 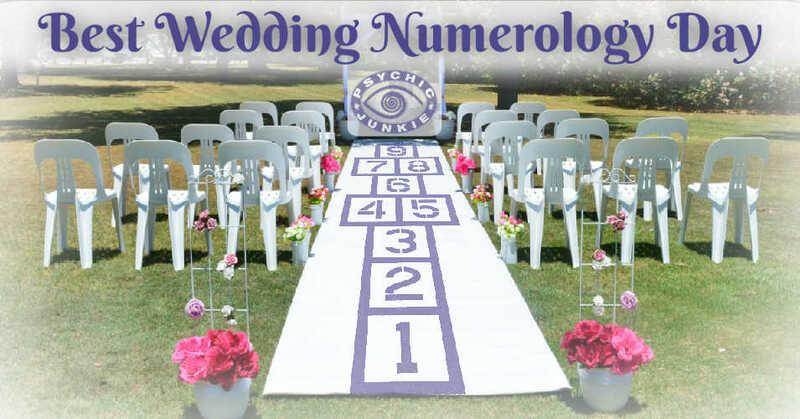 2) Research the compatibility of the ceremony date with your wedding number. Here is everything you need to get started.